Delano, the Luxembourg English-language magazine, has published a fantastic article about Actors Rep’s next production, Do You Want to Know a Secret? You can read it on their website (www.delano.lu) — click on ‘Magazine’ and go to page 91. It’s No ‘Secret’ — Rehearsals Have Started! Rehearsals started for DO YOU WANT TO KNOW A SECRET? last week. It’s been incredibly exciting. This is Actors Rep’s biggest project to date and we’re certain audiences will experience a great show. The Secret is out! 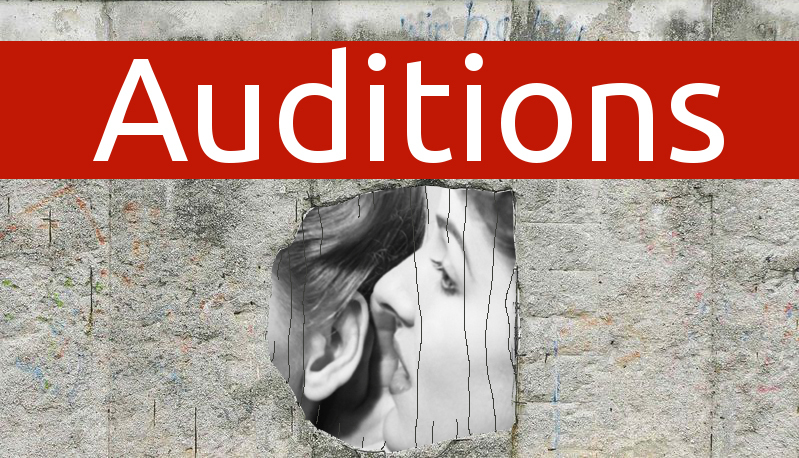 Casting for Actors Rep’s March 2016 production of Daniel Pinkerton’s wonderful play Do You Want to Know a Secret? is complete. HAVE YOU HEARD ABOUT THE AUDITIONS?